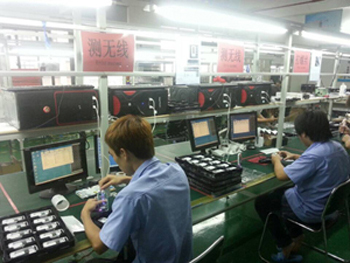 Tensun International Co. Limited, (hereafter referred as Tensun), was established in 2006. 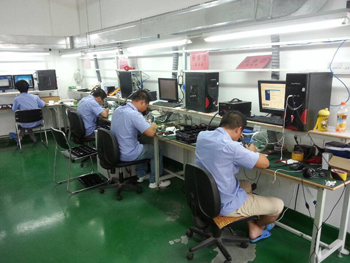 We focus on the R&D, production, sale and service of wireless telecommunication products. We strive to provide professional OEM/ODM/EMS services for global telecommunication service providers and also brand distributors. Our products include 3G/4G USB Modem,4G USB Wifi Modem,3G/4G Mifi Router,LTE 4G CPE and mobile phone.They are sold to more than 50 countries and regions all over the world. 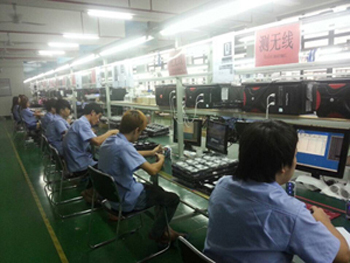 We established our R&D center in Shenzhen. 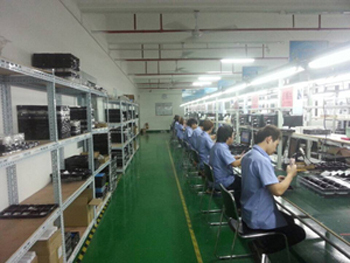 Most of our engineers have more than five years of working experience in this field, with abundant knowledge on software, hardware and firmware development. This is a very powerful support to our brand customers when they have special product requirements and ensures quickness in services. Also, they bring new trendy products and put our company at a leading position in the market. 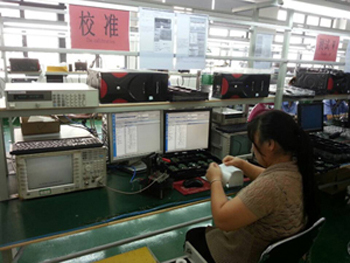 Our production base covers an area of more than 4,000 square meters and houses up to 550 staff working on advanced production lines, including SMT, soldering, assembly and packing lines. 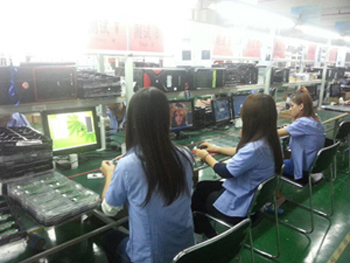 Testing devices are also acquired to ensure the superior quality. We count quality as the life and soul of our company. 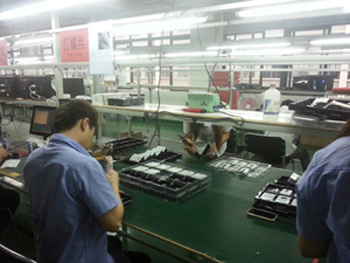 Directed by a responsible management team, we always put quality and after-sales service as a priority. 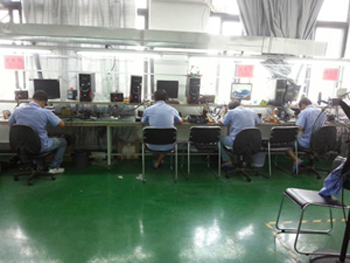 We have a very good reputation among customers both in and out of China. Our reputation is not only well applauded among customers, but also among our suppliers for the timely payment and honest business styles. In terms of payback, we could always get their best support on prices and delivery time. With timely delivery, superior quality insurance and detailed service, we are looking forward to being the strategic partner of every brand customer and qualified distributor in the future. Inquire today to begin sourcing.